The winter time can be the most painful time of the year for any pet's that suffer from joint pain. The cold days can increase the discomfort that your pet feels due to Osteo-arthritis or some other form of joint pain that they may be experiencing. 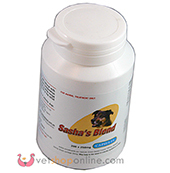 Joint supplements have been proven to help ease the pain for animals which suffer from any type of joint and muscle issues. 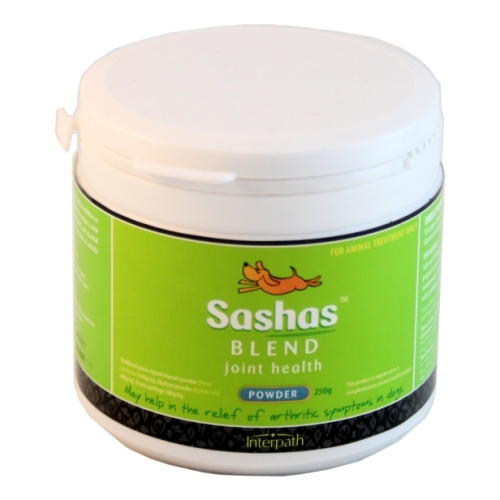 This month's product spotlight takes a look at Sasha's Blend which is a natural form of supplement that works to provide much needed relief and proven support for maintaining joint health and to also help in cases of Osteo-arthritis or degenerative joint disease. Click here to read Sasha's Blend Product Spotlight.